If you’ve ever attempted to find out where you come from, what your family roots are, or simply what kinds of variations your last name might have taken in years past, then you’re probably aware that it can be an intimidating task to jump into the world of genealogy. Colon Township Library and the Tri State Genealogy Society want to help, and so we are offering a two week introductory course on genealogy! The class will be held in the Smith Room at CTL, and will run for two hours, for two consecutive weeks. The class will use the textbook, Online Roots, which will be provided for checkout to all those who register and attend. 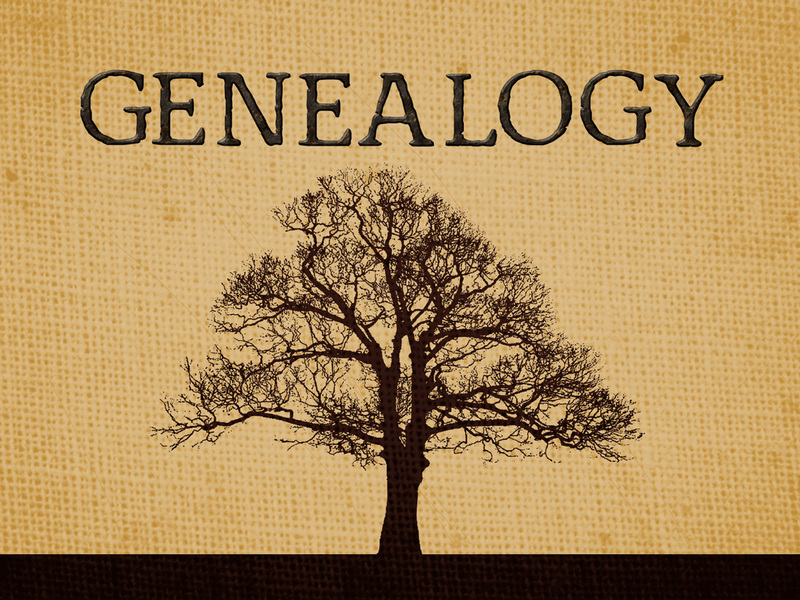 This genealogy class with run for two weeks, and will start on November 5th, and run from 3-5pm. The follow-up class will be on November 12th, and will also run from 3-5pm. 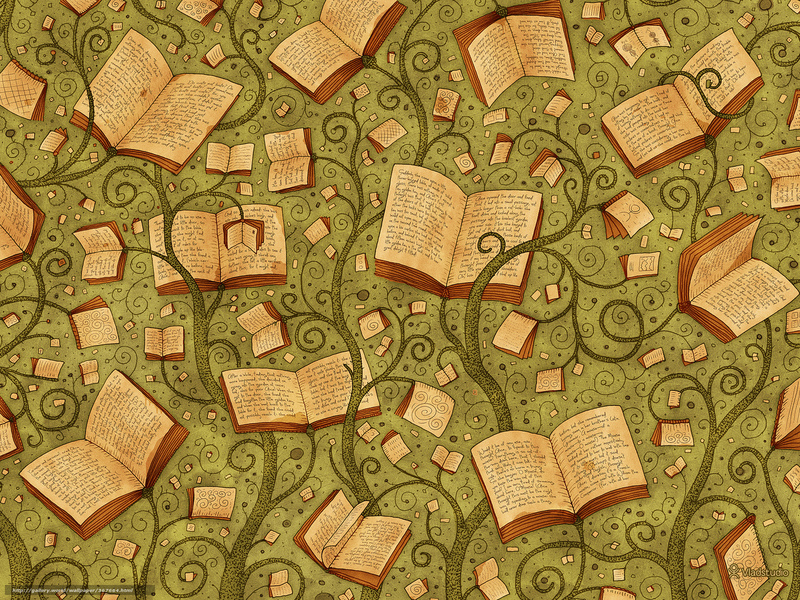 You can register by calling Colon Township Library, so get out here and start filling in that family tree! As the summer months finally come to a close, we’ve wrapped up our summer programming and are transitioning back into regular story-times for the kids! We will resume story-times on Fridays in October, with our very own retired super-star Director, Patti Miller, coming in to read to the kids. In November we will transition into Wednesday story-times, to avoid conflicts with other kids groups in the area. Storytimes in October will run the 11th, 18th, 25th, from 10:00am – 10:45am, and new dates for November story-times and on will be posted at a later date. 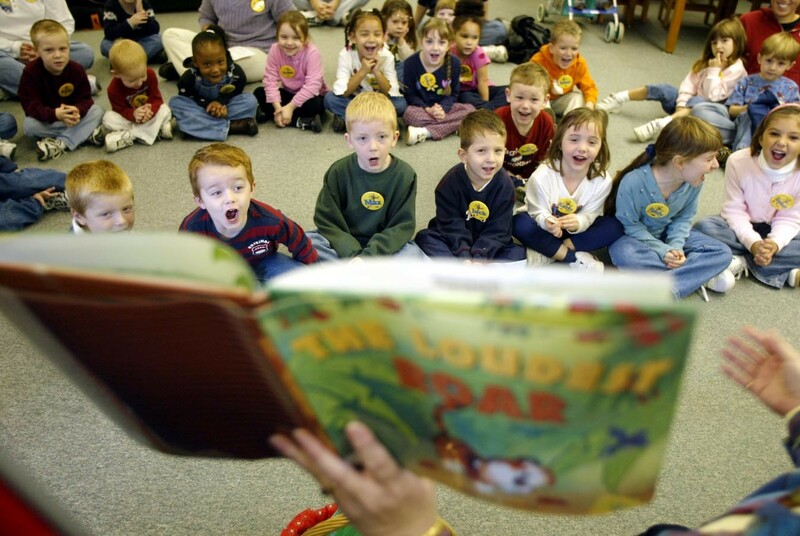 Bring the kids to the library, and let them experience the magic of storytelling! Have you ever been in the library stacks and felt a chill run down your spine? Ever feel a cool draft coming inexplicably from behind some books that are no where near a window? 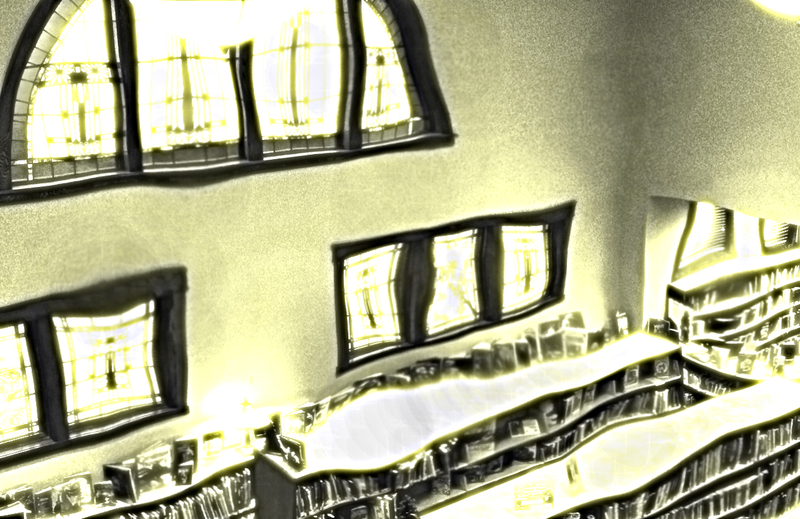 Various citizens over the years have hinted that the Colon Township Library might indeed be haunted. We’ve taken these rumors very seriously and have contracted the services of a paranormal investigations group out of Coldwater. On September 28th, 2013, After Light Investigations pulled up to our small library in their mystery van and conducted a thorough search of every nook and cranny of CTL. It took them all night, but they came upon some very interesting results, and now….we are going to share those results with you! Join us in the Smith Room on October 30th, Halloween Eve, to see the results and how the team uncovered them. Snacks and beverages will be provided, as well as a hearty share of spookiness!